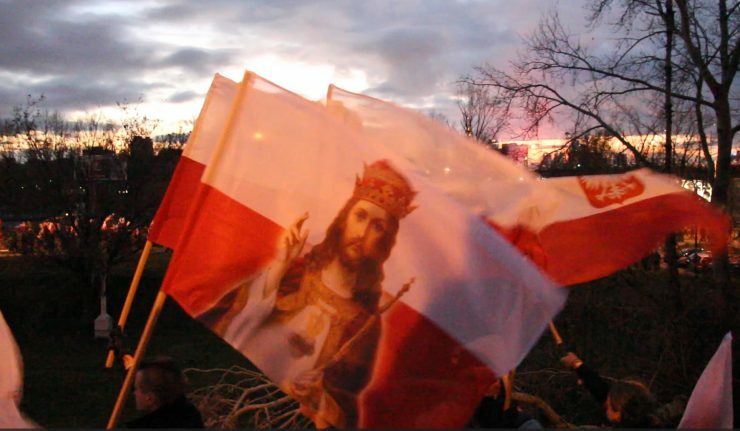 Poland, Warsaw – On November 11, 2017, tens of thousands of people marched in Warsaw during the Independence march, organized annually by a nationalist association, and which had as slogan for this year “We want God”. 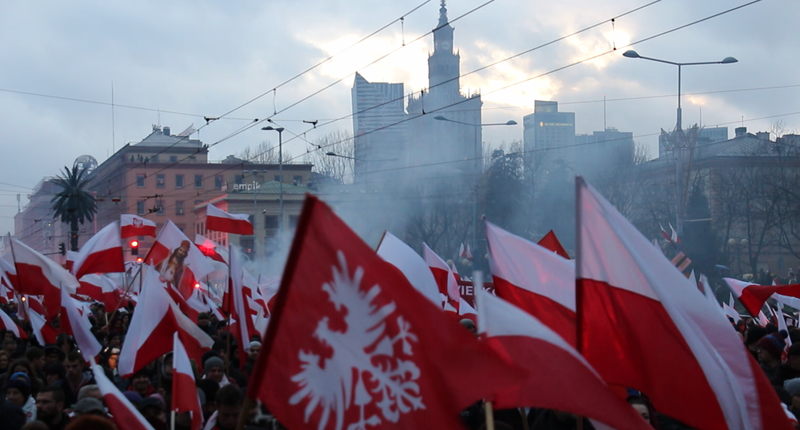 The liberal left-wing opposition in the Warsaw City Hall has tried to launch a “fake news” about the event, and the international press has attacked the march, the Polish government, and sometimes even the entire country. But what one can see emerging today is a strong identity dynamic in Poland, going hand in hand with an increase in the political and diplomatic weight of the country. By Ferenc Almássy, in Warsaw. On November 11, the Poles celebrate the recovery of their independent state, their national territory having been previously divided between Prussians, Russians and Austrians. 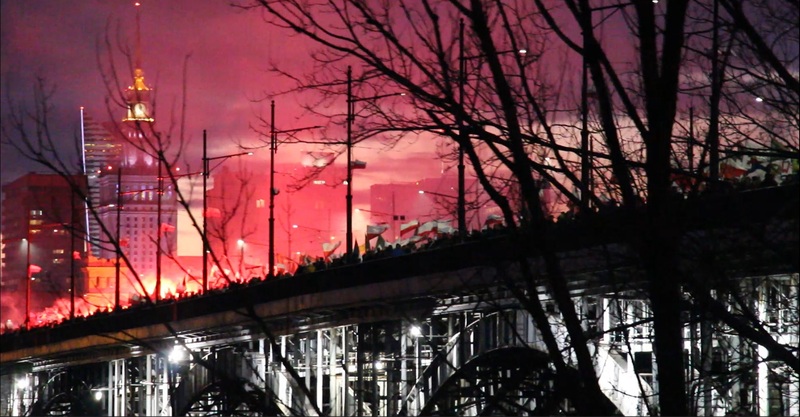 According to the organizers of the event, 125,000 patriots were present during the march of Independence (Marsz niepodległości) this Saturday, November 11, in the Polish capital, making this year’s march, organized every year since 2009, one of the greatest successes in terms of participants. From soccer fans to families with strollers, to students and veterans of the Second World War, the whole Polish society seemed represented in this trans-currents patriotic march. According to the police, the number of participants was around 60,000. Three counter-demonstrators were seen along the route. … even though the slogans launched by the organizators denounced fascism, Nazism and communism against which the Polish nationalists fought, literally. Poland has indeed been at war with National Socialist Germany and the Soviet Union. The first one broke Poland and annihilated Warsaw, and the second occupied and oppressed the country for 45 years. 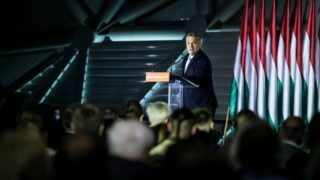 These accusing, insulting articles, which ignore the journalist’s ethics, prove the political agenda of a certain transnational milieu aiming at destroying any element opposing their views, but even more are to be seen as the proof of their fear in front of a strong identity consciousness. The use of shortcuts by people who do not know anything about Poland, Central Europe or even Europe, show the hateful face and the lack of ethics of a caste holding the keys of the main newsrooms of world media from CNN all the way to Al Jazeerah, and via the Daily News. Hillary Clinton’s former advisor, Jesse Lehrich, is representative of a hateful international liberal caste that is eager to stigmatize its political opponents. 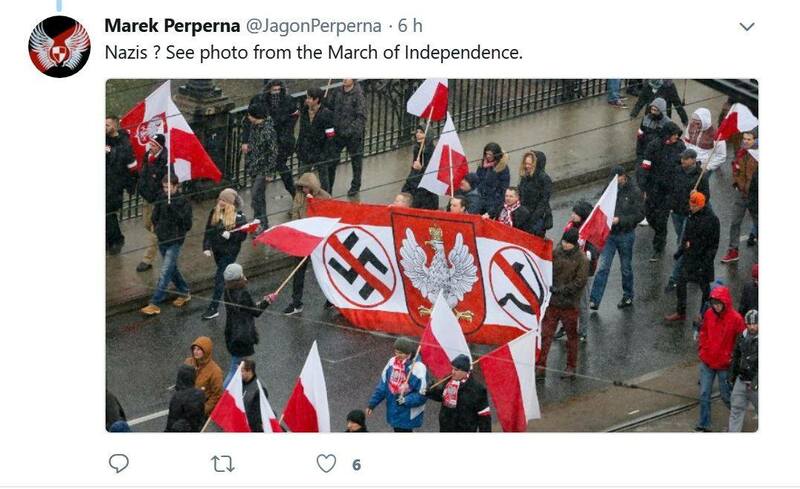 According to the North American expert, the Poles who took part in this march were “Nazis”. 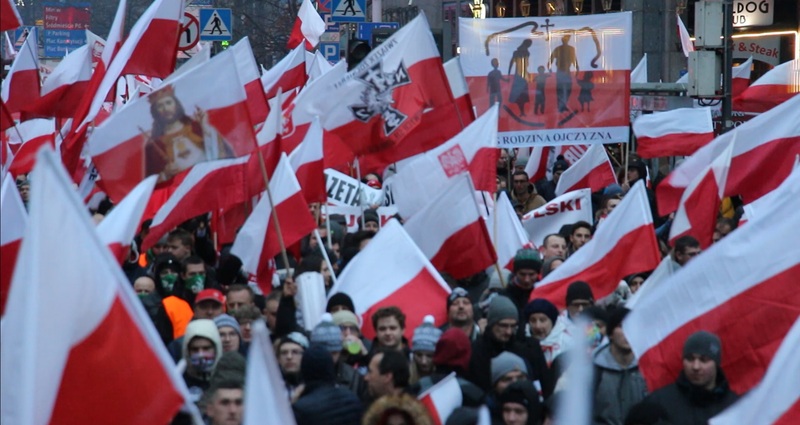 Of course, a number of extremists also took part in the march, but despite the denunciation of their calls for violence by the government and by the organizers, many media generalized their ideological attack to all participants, or even to all Poles. 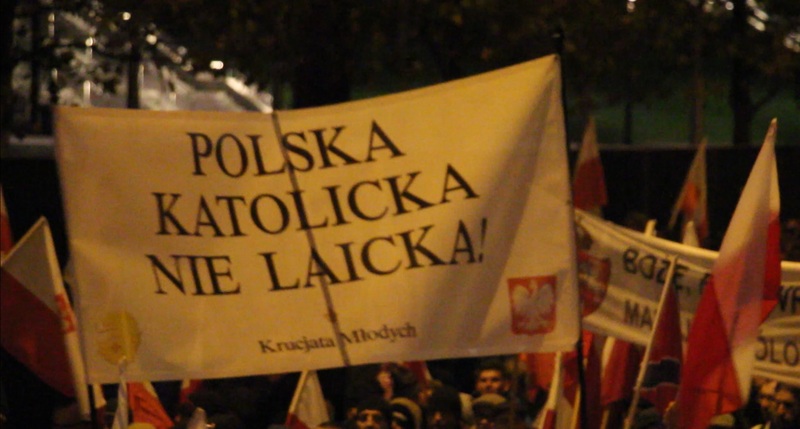 “A Catholic Poland, not secular!” one could read on this sign, during the march. 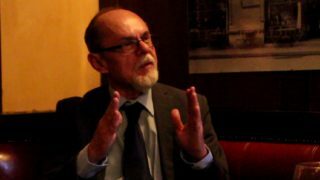 For Robert Bąkiewicz, the government’s attitude towards the march is appreciable, but his association intends to mobilize the youth in particular, which is demanding for even more patriotism “after the communist oppression and facing the dissolution of identities brought by the West.” According to Mr Bąkiewicz, the PiS government is not nationalist and its positions on the international scene are too close to what is expected by the United States or Brussels. They want to push the government to go further in defending the interests of Poland. “Neither Moscow nor Brussels!” Was one of the slogans regularly yelled from the organizers’ trucks during the march. 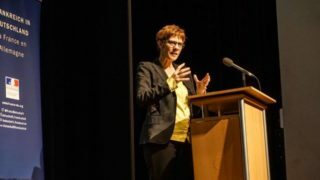 For the Polish nationalists, two dangers threaten Poland and Europe: liberalism – LGBT+ agenda, secularism, individualism … – and Islam, associated with mass immigration, especially since the massive, uncontrolled and chaotic arrival of migrants via the Balkan route in 2015, which has also led to an increase in the number of terrorist attacks in Europe. For them, the solution lies in unity in the Christian faith, the foundation of European civilization. “We want God”, the slogan of this year’s march that one could hear during the demonstration, punctuated by Polish religious songs heard between the patriotic songs of the 1920s and nationalist rap, is quite explicit. It also refers to a Polish song used during communism. The message is clear: Polish nationalism wants to be identitarian and Catholic, anti-communism, anti-liberalism and anti-Islamization. 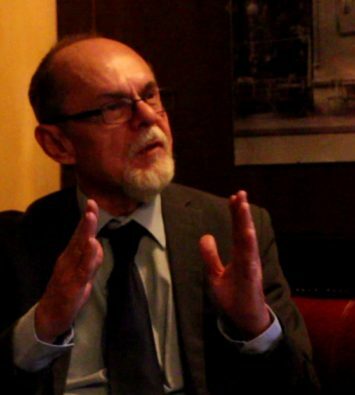 This nationalist avant-garde, expert in metapolitics, therefore tries to influence the conservative government of the PiS, already rich in many successes at a European and international level: the cultural counter-revolution announced by the gray eminence of the Polish power Jarosław Kaczyński advances to strides and a symbiosis seems to be emerging between the street held by the nationalists and the ballot boxes held by the Conservative government. The opposition is totally deconstructed, despite its overrepresentation in the national media and the massive and disproportionate support of Western media. At mid-term, the government of Beata Szydło went from 37.6% of votes in autumn 2015 to 47% of voting intentions today. What clearly invalidates the propaganda of a left which speaks about a country engulfed in a political crisis and a government in difficulty and in decline. The bigger it is, the better, one could respond to what turns out to be on the part of the opposition an admission of helplessness. All these indicators, the policy of the Polish government and the capacity of then marginalized nationalists during the rule of the previous center-left governments to reunite “Polish patriots” beyond the political orientations of people for a march which became the main Polish national event on the day of the Independence, show the political dynamics of a renewed self-confidence of the elites and people of Poland. 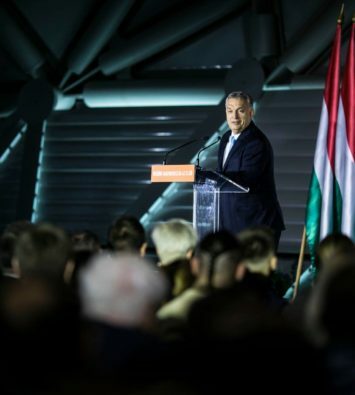 With the Visegrád Group as a springboard for a central European-European policy regarding issues related to national identities, Poland now ventures to assume what it actually is: the main power of Central and Eastern Europe, and a heavyweight of European politics. 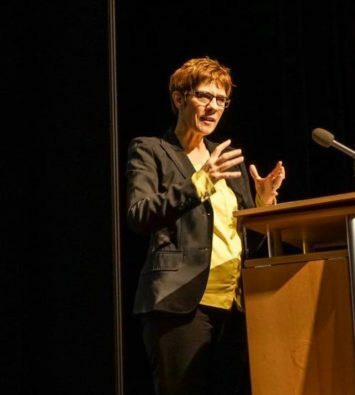 This country with a very strong identitarian consciousness — but which does not come from an ideology, since it has been shaped over the centuries by the almost permanent external aggressions — has all the cards in hand to meet its needs, its desires and to assert its civilizational expectations. All the pictures have been made by the author. See the full album on our facebook page. The use of the pictures is authorized is the source is quoted. This is an amazing feast of reporting from some parallel reality. A march of nationalists – soccer fans, families with strollers, students and WWII veterans, walking to celebrate Polish independence because they “want God”. And only three protesters along the way. And the gross injustice of being underestimated. And Poland as a regional superpower. And the talk of ignoring journalist’s ethics by someone who can’t put basic facts together. It’s always funny when your lot referring to God. Commies similar to yourself murdered millions of Europeans and now they trying same thing again. Not my fault that you let your culture got diluted with so called “progress”. But look around idiot. Are major countryies of the World going the same mad way? Russia China Japan Africa Arabic countries? What they think about “tolerance” and their national identity? Get out and see the world. When you let other tribe in ot ALWAYS ends in katastrophy. And idiots like you are main amplifiers of this Catastrophes who later hiding their heads in the sand. GTFO and teach you kids how to be sexual objects for African and Arabs because this is “progressive”. Humanity exist hundred of thausend years and after that we still live in groups/ tribes/ DO you really that humanity is that stupid? If your left fascist way is better why wy didn’t get rid of racism thousands years ago?Maybe it’s “white people fault”? Only retard fight with human nature. 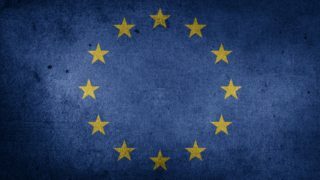 What’s wrong with people shouting for white Europe? You obviously have zero issues with BLM or the Japanese folks wanting to preserve their pure blood and along with that culture and traditions, just as example. Does the word „white” trigger your outrage? I was there, marching with all the „facist”, I haven’t seen anyone shouting „sieg heil” I haven’t seen any nazi symbols other that than the banner „white europe of brotherhood nations” or something similar. And I have ZERO issues with that banner. Here is the news for you – Poland is white, Poland is catholic and WE WANT OUR COUNTRY TO STAY THAT WAY. Any issues with that, don’t visit. Simple as that. In case you seek „cultural enrichment” go to Möllenbeck, Berlin Wedding, Anywhere in Frankfurt, Paris or other „politically correct” cities in Europe. There is far more to the christian faith than the cherrypicked lines that you use. This particular chant “we want god” was used to denote the resistance to the west’s “godlessness” the permeating atheism that puts all religions as equals, while the christian faith is the only true one. By doing this these women were attempting to insinuate that the democratically elected ruling party of poland were fascists. Displaying such inane and facetious slogans was just inviting a reaction from the riled up crowd (maybe this was the purpose in the first place?). Doing something like this is akin to someone wearing a trump hat and approaching a group of riled up antifa in your USA, while you have the freedom of speech, does not mean you are free from the consequences your speech brings. God bless Poland. There is hope for Europe. Europe for Europeans is the future we want, Well done Poland and Visegrad. Europeans are waking up and beginning to take our own side. Fantastic march . 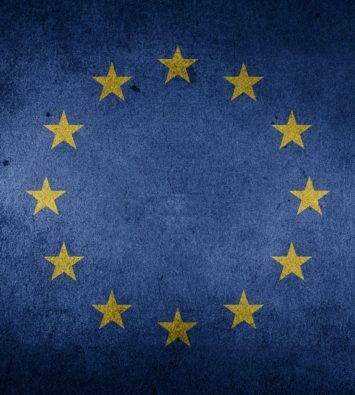 May other Europeans think the same but can’t express they feelings due to pathetic extremist left wing propaganda. Visengrad for Europeans off you go EU and rest of left wing rats.